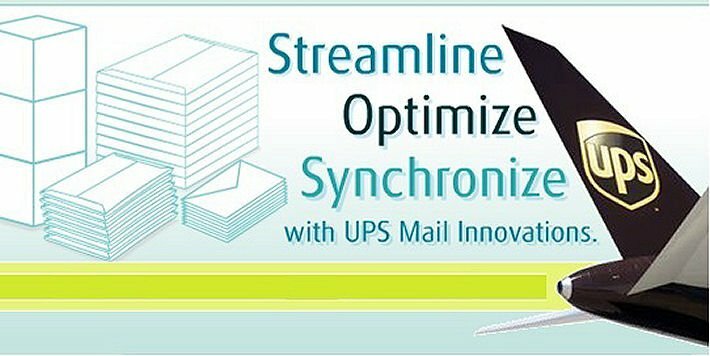 UPS Mail Innovations – I’m wondering who thought this idea up? UPS Mail Innovations is taking 6 Days to deliver an envelope from TN to Florida. Another similar order shipped out of Portland OR took 2 days via USPS Priority Mail! UPS still runs the sloppiest ship in the shipping business. Their Mail Innovations “expedited” 7 day US envelope delivery. After all these years – UPS still runs the Sloppiest Ship in the Shipping Business. I cringe when purchasing something online if the only shipping option is UPS! Why would a merchant do their client or customer this disservice? The U.S. Postal Service blows UPS Away. Just ship your item via USPS and be done with it and please your clients / customers. This UPS gripe post is being authored as a dig aimed at united parcel service. I am awaiting a small envelope (cellular sim card) order placed on 08.29.18. The item was received at UPS on 09.01.18 and is making it’s way slowly to me scheduled for delivery tomorrow 09.06/18. No tracking link is available but the tracking number 9274890105333830774191 can be entered here. Here’s another identical item shipped with USPS Priority Mail out of Portland OR on 08.28.18. that arrived on 08.30.18. Our USPS blows UPS Mail Innovations away. All the jerking around by UPS picking up and taking to USPS is wasting time.